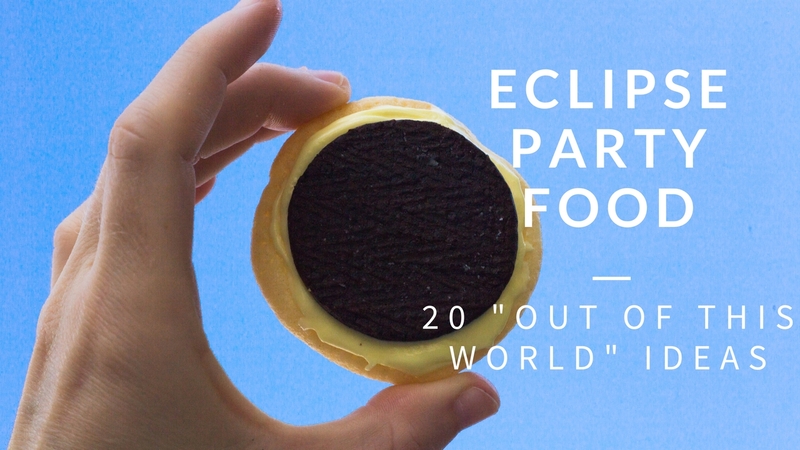 We are going to have an out of this world party in Idaho as we watch the Eclipse on August 21st 2017! 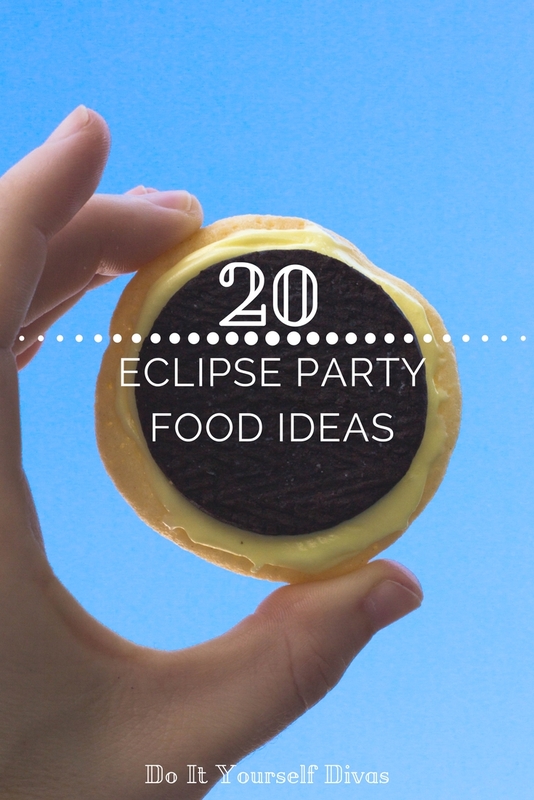 Here's our list of snacks and food we may have at our solar eclipse party. 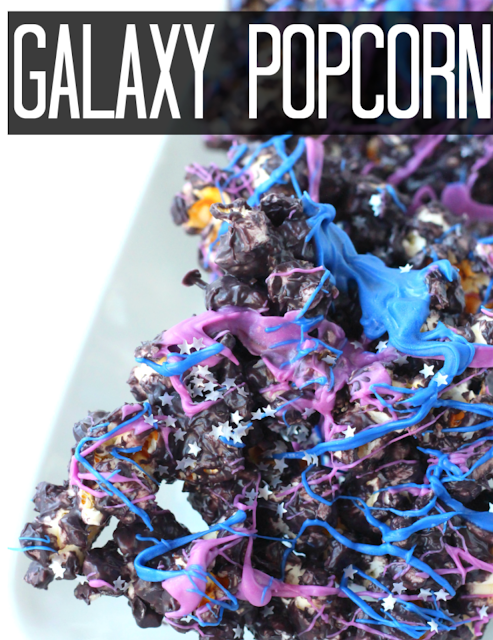 These food ideas are also great for a space birthday party theme! 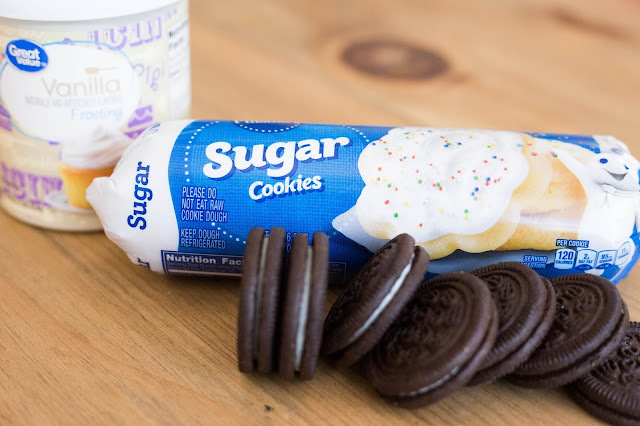 We are going to have the kids make their own eclipse sugar cookies. 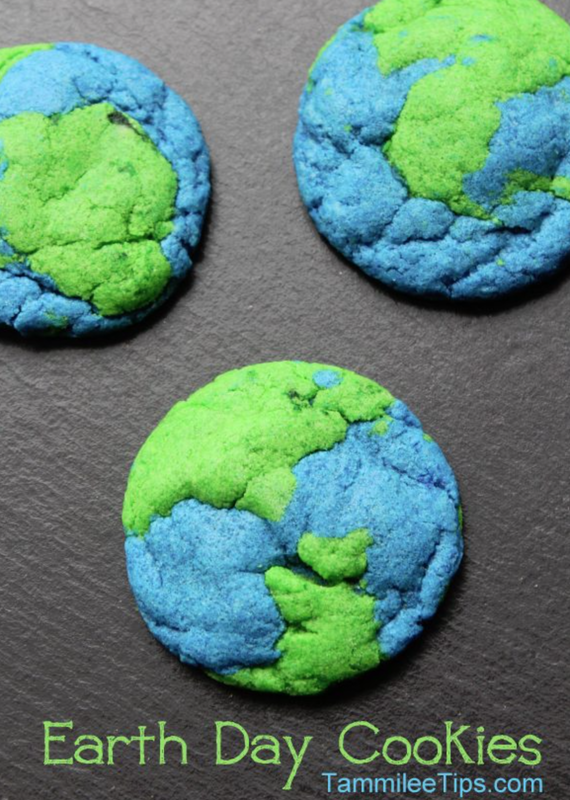 They will enjoy frosting their cookies with yellow or white frosting to represent the bright sun. 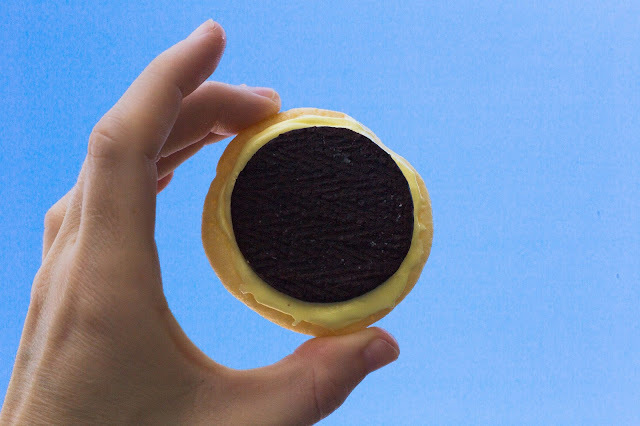 Then they will top it off with an Oreo, which represents the moon covering the sun. *Helpful hint: Roll the dough out small so it's not much bigger than the Oreo once it's baked. 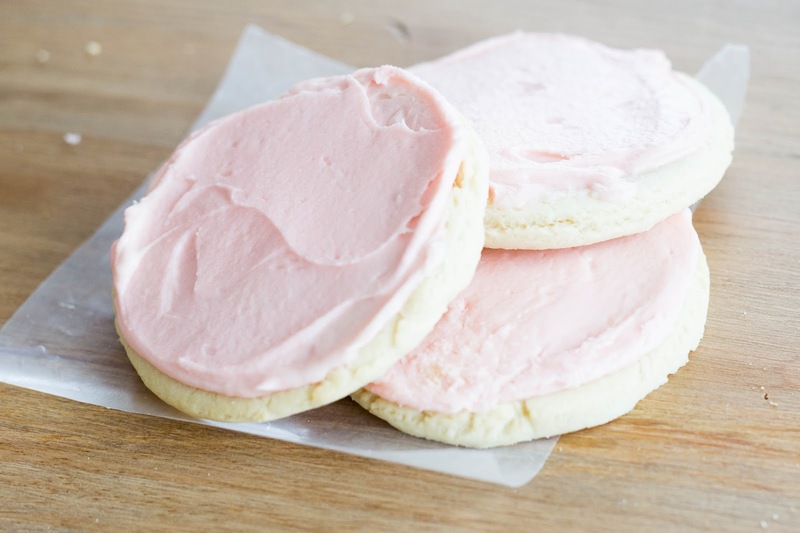 You may also want to try making your own sugar cookies with our famous Sugar Cookie recipe! 11. 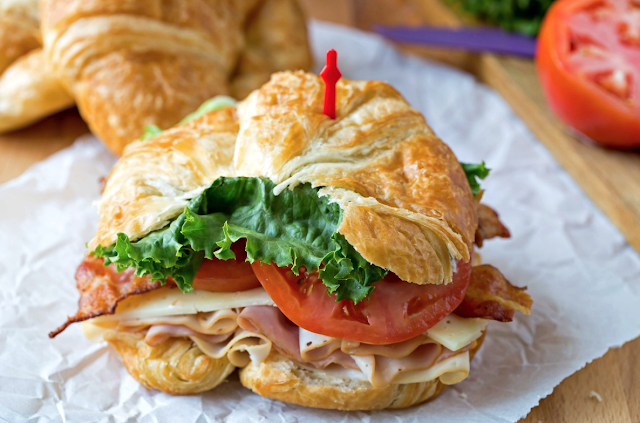 "Crescent" Sandwiches in all their moon shaped glory. 13. 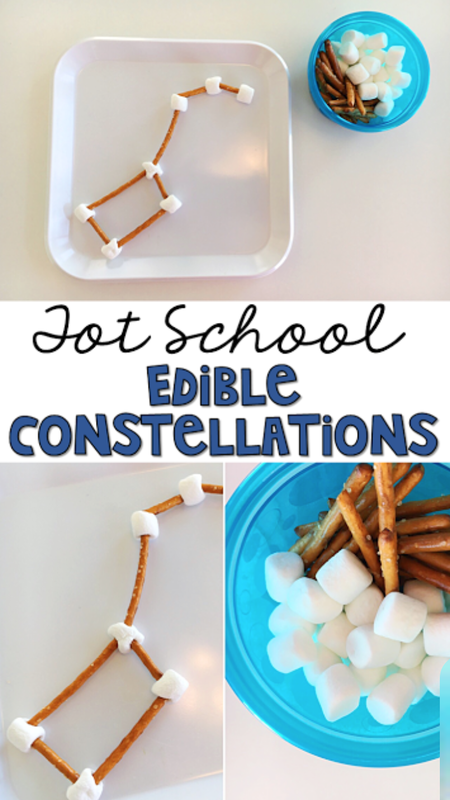 Edible Constellations - such a fun activity for the kids too. 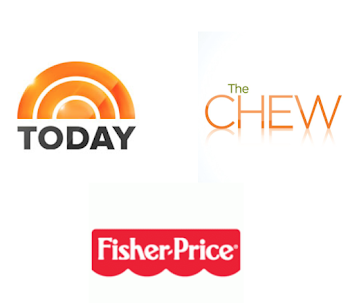 We hope you have a wonderful time watching this once in a lifetime event!